No doubt the present age is the era of cellphones, but lovers of traditional landline phones are not yet extinct. A number of people are using traditional landlines for homes and businesses in California. But state lawmakers are going to pull plug on these old telephone services. “It is my connection to the world,” said Ruthanne Shpinner for whom her landline is her lifeline. But, in the near future, she might lose it. A bill is being pushed by Shpinner’s phone company, AT&T, to let phone companies in California put an end to traditional landline service. Customers could keep landlines if they want, but they may use alternate technologies such as voice over internet protocol, or VOIP, says AT&T. Bill sponsor and San Jose Assemblyman Evan Low put forward that the old copper wires and switching stations used to route land line calls are quite exorbitant in terms of maintenance for a diminishing number of customers. He is of the view that money would rather be spent investing in new telecommunications technology. Mark Toney of the Utility Reform Network is of the view that the change would cause many to lose a trustworthy service in times of emergencies. “We think it would be an absolute catastrophe. Our first concern is public safety,” said Toney. “The old landline telephone service will operate two weeks without electricity.” He is of the opinion that the substitutes such as cell services or VOIP are not so reliable in times of emergency. There are state regulators who are against the bill, citing public safety and reliability. Some opponents believe that the real purpose is money. As per records, AT&T has invested above $750,000 in lobbying at the capitol on a series of recent bills, including Lows AB 2395. Among all this, the real challenge still remains in convincing people to stop using the traditional landline. “If it ain’t broke, don’t fix it,” said Shpinner. And, Phandroid also said that such services are already hitting the market. 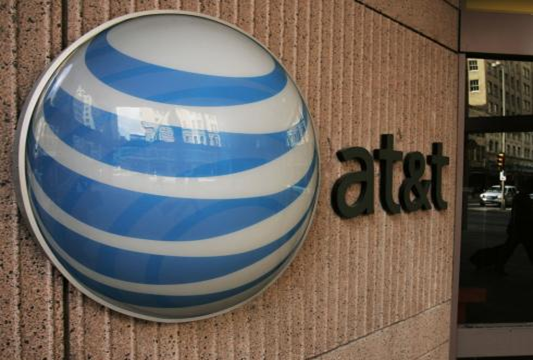 Last year, AT&T detailed its “NumberSync” technology that is designed to allow customers to share their primary phone number with other connected devices such as smartwatches, even if their phone isn’t connected to a cellular network. 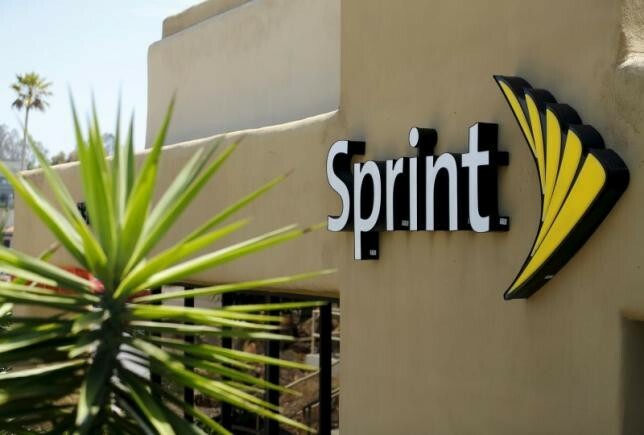 Sprint, a leading network carrier in US, has confirmed that it will merge with Access Wireless in an effort to come up as the largest provider of Lifeline services throughout the nation. According to reports, the carrier will own 70 percent of its new business, which will operate under the name i-wireless while the remaining 30 percent will be owned by i-wireless. Paul McAleese, i-wireless founder and CEO, will lead the combined business and i-wireless continues to operate on Sprint’s network. Lifeline service provides discounted service to low-income consumers. It was launched during the Reagan administration and firstly it included landline phones only. However, in 2005, the service expanded to mobile phones also. FCC voted in March to expand the program to cover fixed-line and mobile broadband service; the expansion also included a provision for the creation of a new third-party verification system to prevent the fraud that has long plagued Lifeline. “This alliance will create a vibrant competitor ready to embrace a modernized Lifeline program,” McAleese said in a press release. “As the category transitions to broadband, we’re enthusiastic about the potential to help customers more fully participate in today’s digital economy by making access to employment, education and healthcare services more affordable to low-income consumers,” he further added. Owned by Kroger, i-wireless is the nation’s largest supermarket chain by revenue. Also, Sprint said that this merger will enable the new business to leverage its nationwide network and i-wireless’s distribution footprint, which consists largely of Kroger grocery stores. “I-wireless has a unique competitive advantage in its ability to accurately and efficiently qualify new customers for Lifeline services through a relationship with its strategic investor, The Kroger Co.,” according to Sprint’s press release. 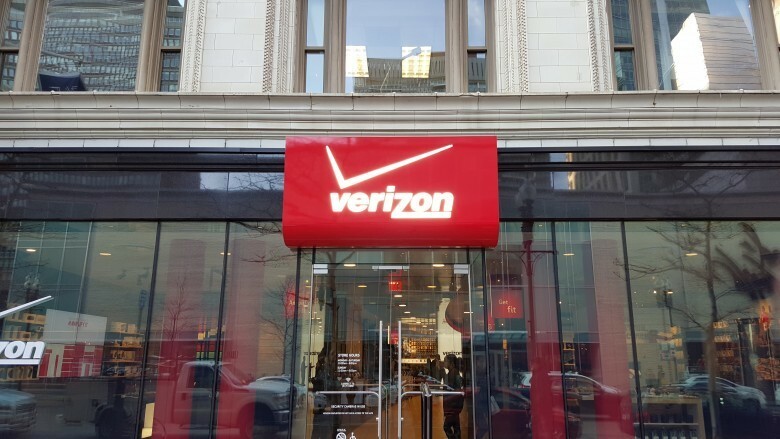 Sprint’s Virgin Mobile brand lost about 1.6 million Lifeline customers three years ago when a federally required check found many users no longer qualified to receive the subsidies. AT&T, Verizon and other service providers also lost Lifeline users due to the FCC’s overhaul. When it comes to marketing products and services, no one does it better than AT&T. Once again AT&T, the largest US network carrier, proved with its unique and newest marketing efforts. AT&T’s marketing campaigns generated more engagement with consumers during a recent 30-day stretch than advertising efforts from any other major U.S. mobile network, according to the ad-measurement company iSpot. 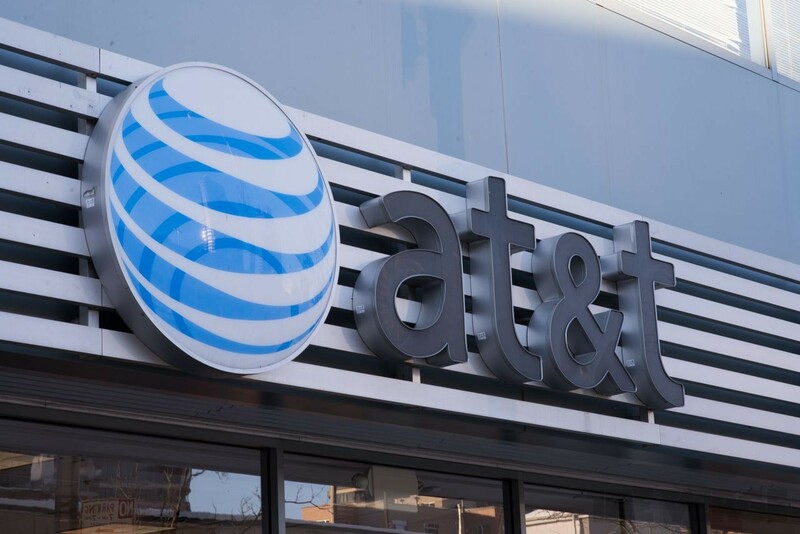 Sources revealed that AT&T has spent more than $109 million on video advertising and claimed 60.7 percent of all consumer engagements in the wireless industry from March 16 to April 15. 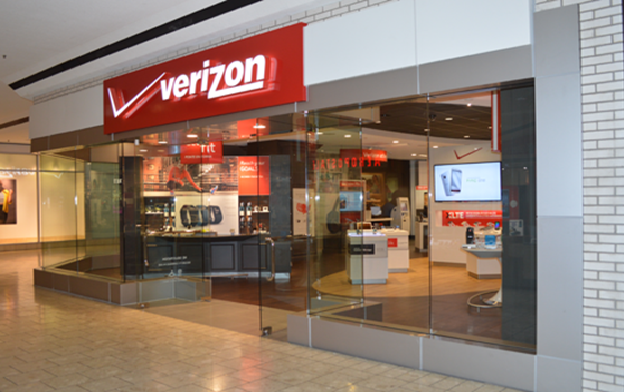 Another major carrier, Verizon, spent around $41.5 million and generated 23.6 percent of all engagements between carriers & consumers while Sprint landed third, driving 9.3 percent of all engagements, spending around $38 million. AT&T’s “Your Network” spot was “the most reacted-to” iSpot said, claiming nearly one-third of the brand’s engagement and nearly 20 percent of the wireless industry’s overall engagement. Even more surprising was the ad alone generated more than one million online views and around 14,000 social actions. Verizon produced and ran 12 different ads 6,933 times. “A Better Network as Explained by Ricky Gervais, Part Two” was the most popular among its produced ads. The spot accounted for 35 percent of all digital activity for Verizon, including nearly 800,000 online views and 30,000 searches. Also, iSpot said that Sprint’s ads generated around 737 million views and the top performing ad was “How it Feels” which touts the carrier’s iPhone forever plan.